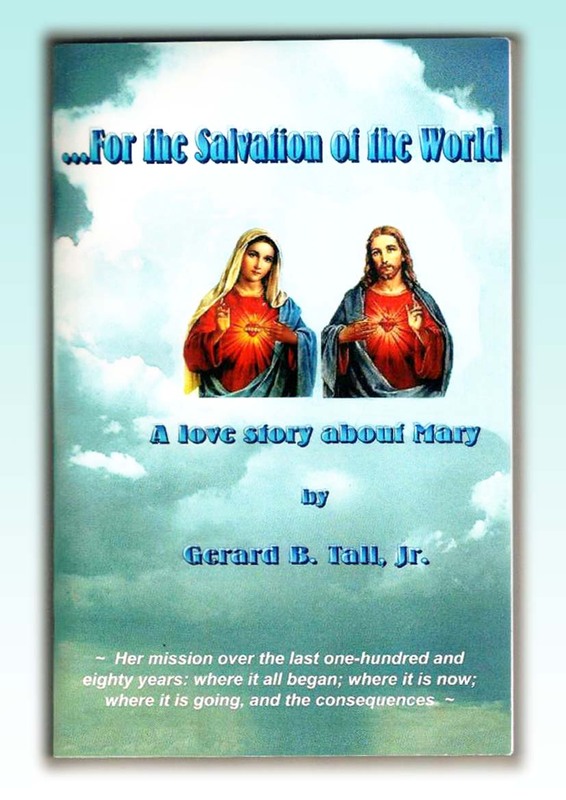 A few months ago, I wrote about an American gentleman named Gerard B Tall, Jr, who has written a book entitled “…For the Salvation of the World” – ‘A Love Story About Mary’, outlining the story of Mother Mary’s mission over the last 180 years. Gerard has very kindly enabled a FREE updated electronic color copy of the book for easy download in your computer (in pdf format). Just click here please. 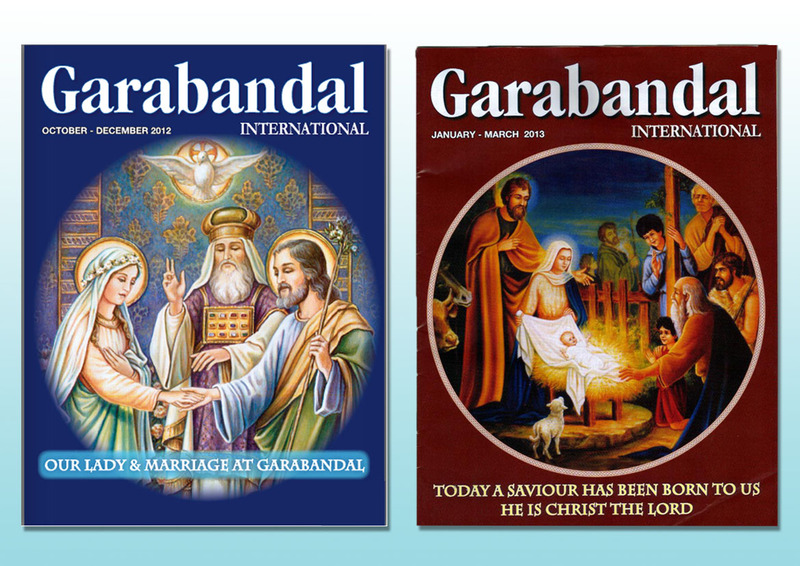 The Garabandal International quarterly magazine for the months of October – December 2012 carries an interesting cover story, as can be seen in the cover image (above left). 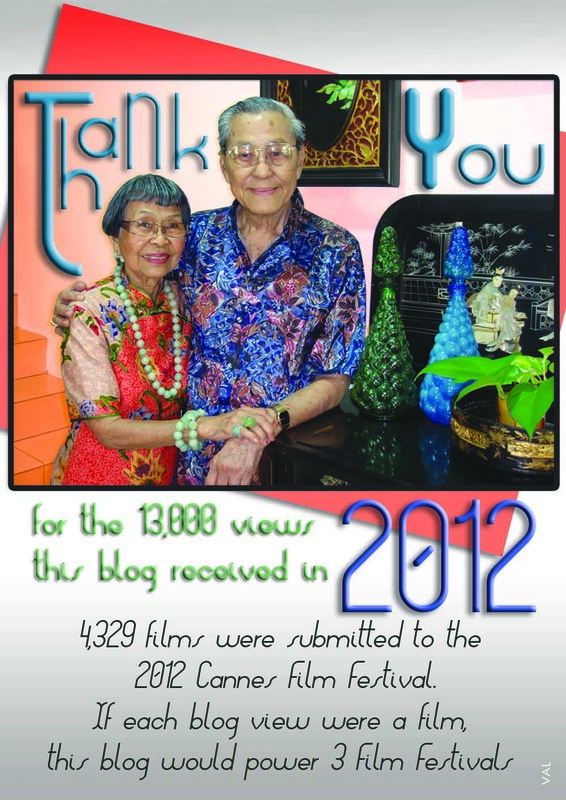 At time of writing, the online magazine is still available – please click here to read. Our post on ‘Remembering Nancy and Albert Yeoh’ in September 2012, happened to catch the attention of the E&O hotel group’s magazine team, who included our walk down memory lane with Penang’s iconic entertainers, in their classy publication. If you don’t happen to chance by the December issue of the E&O Edition magazine, drop by the hotel in Penang, you might find one lying around the cafe. After digesting with delight, the E&O’s feature on the Yeohs, we happened to come across some old photos taken with Nancy and Albert at the E&O and spent many a joyful hour, immersed in pleasant memories. 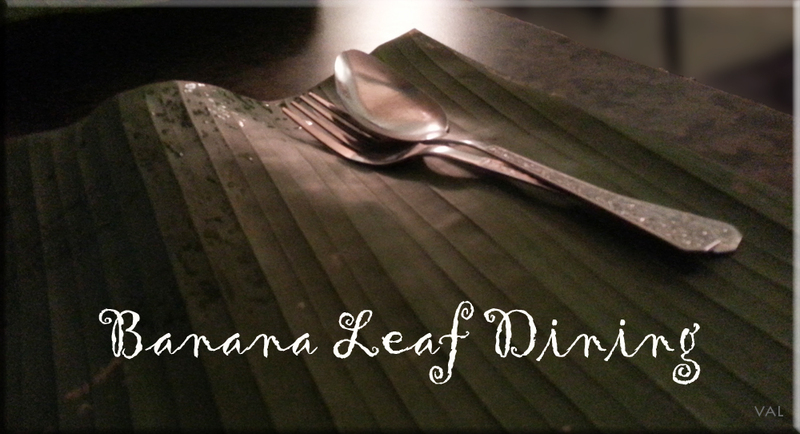 What a well-spent afternoon that was. On a closing note, we thank E&O for graciously including mention of our blog in their prestigious magazine. Keep up the good work!